A top ten drummer on anyone's list who's in the know, DJ Fontana has passed away at 87. 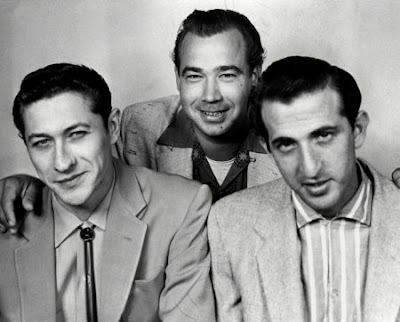 He was the last surviving member of Elvis' band the Blue Moon Boys and a pioneer of rock n' roll. 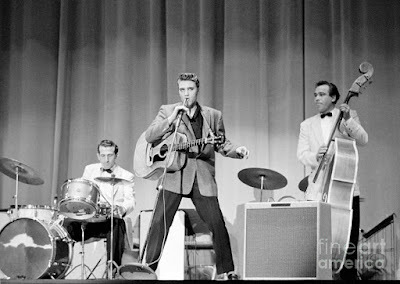 Born Dominic Joseph Fontana, he played on over 460 cuts with Elvis. 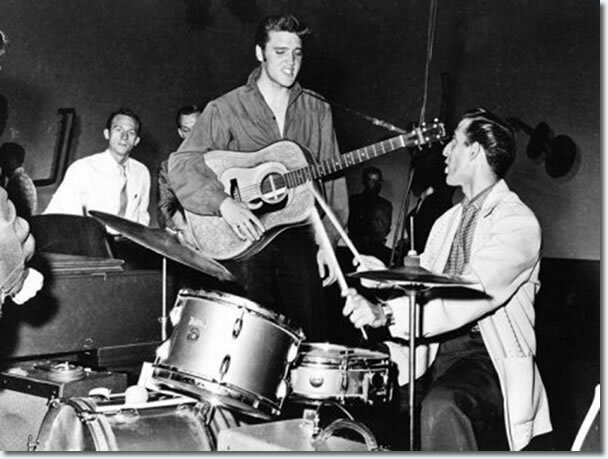 He was hired away from the Louisiana Hayride in October of 1954 to play drums for Presley. His signature style, dynamics and timing are immediately recognizable. The band officially broke up in 1958, but DJ continued to play and record with Elvis throughout the 1960's. He's a hero to many drummers and will be greatly missed.